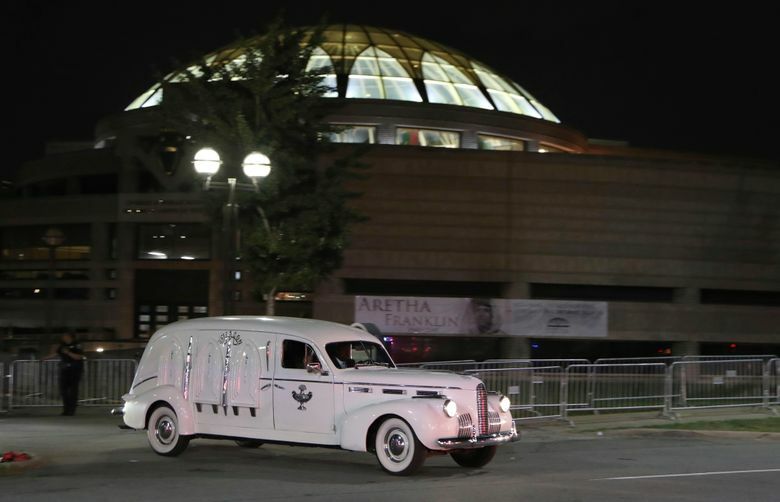 The hearse that will carry Aretha Franklin is a regal, pearly-white 1940 Cadillac LaSalle with sparkling chrome detail that looked as if it had been custom-made for the Queen of Soul. The hearse that will carry her is a regal, pearly-white 1940 Cadillac LaSalle with sparkling chrome detail that looked as if it had been custom-made for the Queen of Soul. For the last 50 years, it’s been reserved at Swanson Funeral Home for some of the Motor City’s most stately send-offs. When the Rev. 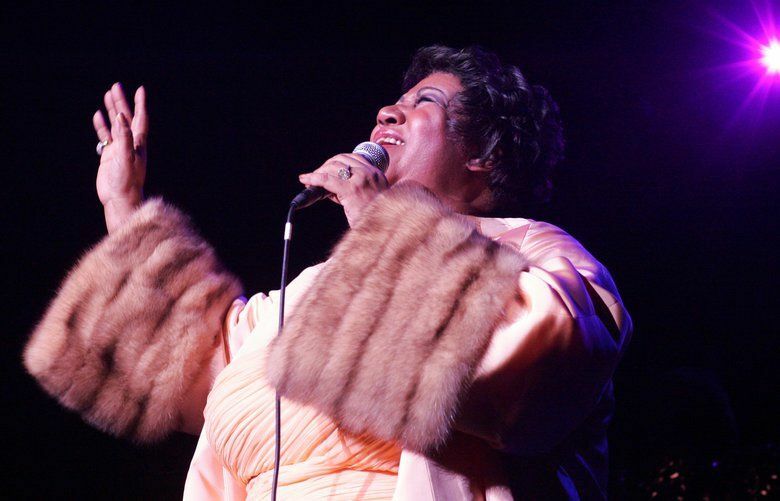 Franklin died, Swanson was at Aretha Franklin’s side, escorting her in his white tuxedo at her father’s funeral service, the Detroit Free Press reported in 2005. On Tuesday morning, he was there for her again, behind the wheel of the hearse as it glided up to the front doors of the Charles H. Wright Museum of African American History. Swanson stepped out to greet a group of white-gloved pallbearers, and the men opened the hearse’s back door, emblazoned with the Swanson family name on the exterior and a white dove on the interior. Before an audience of hundreds, they lifted the gleaming, gold-plated casket from the LaSalle’s bed with care and brought Franklin inside. As Swanson built the business, his funeral home grew to become a “Detroit institution that has shepherded thousands of residents far above and beyond 8 Mile and guided families and communities through their grief,” as the Detroit Free Press described it in 2005, ahead of Parks’ funeral. Over the years, the Free Press reported, Swanson has provided scholarships to low-income students and donated to churches and various civic organizations. 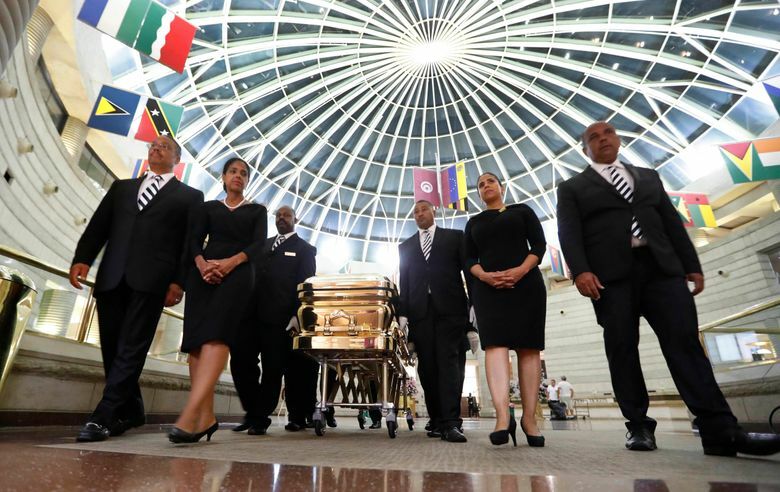 Franklin has lain in repose this week at the Charles H. Wright African American Museum and will do so on Thursday at the New Bethel Baptist Church in Detroit, her father’s church. On Tuesday, Franklin was dressed in a stunning crimson-red lace dress with matching leather red pumps, the Detroit Free Press reported. On Wednesday, she wore a powder-blue dress with shoes to match.